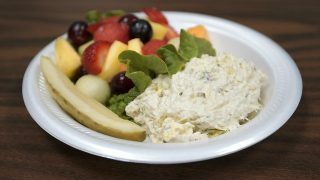 When Chef Kay Reed of Iz Café in Vestavia Hills began offering baked goods, her cakes, breads, mousse bombs and dessert bites were popular and delicious, but not all that healthy. Then she got the idea for fresh-made granola. Her son, Stephen Reed, is general manager of Iz Café. He said the granola was important for another reason. Those stores include Piggly Wiggly, Western Supermarkets, Whole Foods, Priester’s Pecans and Alabama Goods in the Birmingham area, Piggly Wiggly in Fairhope, Williams Orchard in Argo, Manna Grocery & Deli in Tuscaloosa, Blooming Colors in Auburn and Apple Market in Pensacola. You can also purchase it online at the Everything Iz website. 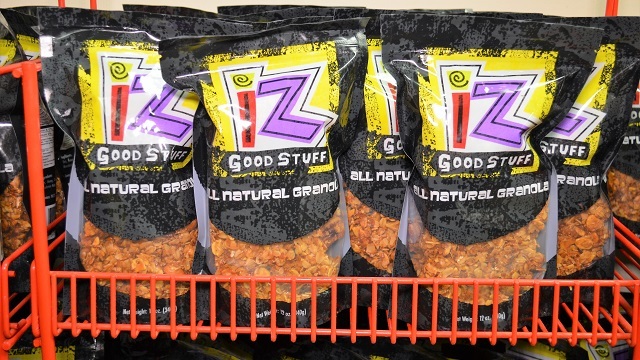 Iz Good Stuff Granola is an Alabama Maker growing a following throughout the state from Alabama NewsCenter on Vimeo. But why has something as simple as granola garnered such a following? Iz Café baker Patti Montalbano Sansom said the granola has found the right balance of ingredients. 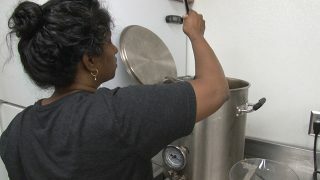 “Everybody at Iz really learns the method of making our granola,” she said. 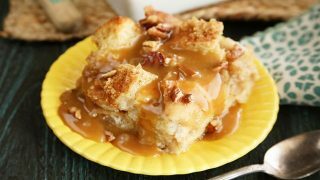 It starts with old-fashioned oats and adds unsweetened coconut, pecans, almonds, macadamia nuts and cashews. It all gets tossed with canola oil and honey, then baked and stirred. “Once we saturate the oats and the nuts with the canola oil and honey, then we toss it and put it in the oven,” Montalbano Sansom said. Every 20 minutes the mixture is pulled out and stirred before being pressed down and cooled and then cut up and bagged. In Iz Café, the granola is used in a fruit yogurt granola parfait. But both Reed and Montalbano Sansom enjoy it the same way. “I enjoy it just snacking right out of the bag,” Reed said. Montalbano Sansom agreed, though she will put it on a parfait or eat it with yogurt at home. Reed said there is only one flavor and Iz Good Stuff hasn’t found a need to create another one. “Don’t fix it if it ain’t broke,” he said. The product: Granola made with oats, nuts and honey. Take home: A resealable bag of granola ($8.99 online, prices vary in stores). Iz can be found online, on Facebook and Instagram.